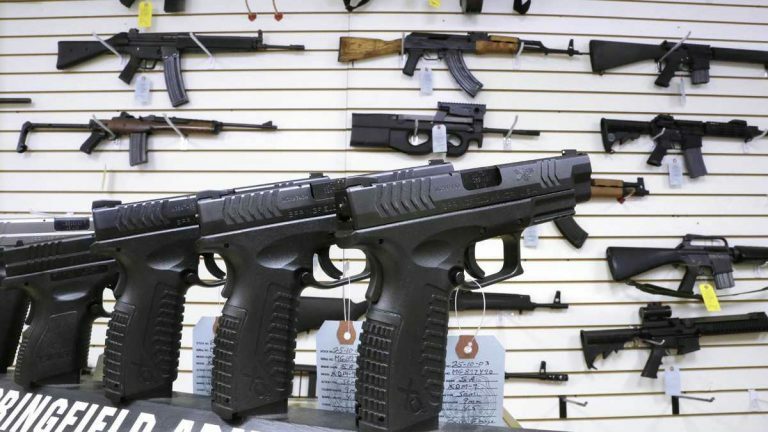 Delaware gun purchases have surged in December and January. The News Journal of Wilmington reports FBI data shows that a total of 12,556 federal background checks were conducted for people buying guns in Delaware during the previous two months. This is a 26 percent increase from December 2014 to January 2015. New Castle’s Miller’s Gun Center owner Bob Miller says much of the rise in background checks is due to an increase in handgun sales used for personal safety. Background checks for firearm purchases more than tripled between January 2006 and January 2016 in Delaware. Since 2013, the state has required all gun sales to be subject to federal background checks. Data shows Delaware’s rate of gun purchases in 2015 was roughly 25 percent lower than the rate nationwide.